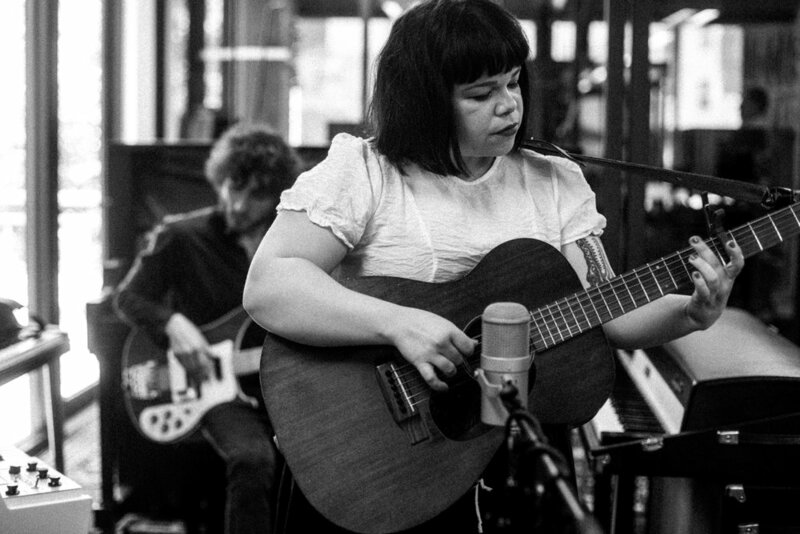 Beloved Oklahoma songwriters Samantha Crain and John Calvin Abney teamed up for the first release of the OKAY Vinyl Series. 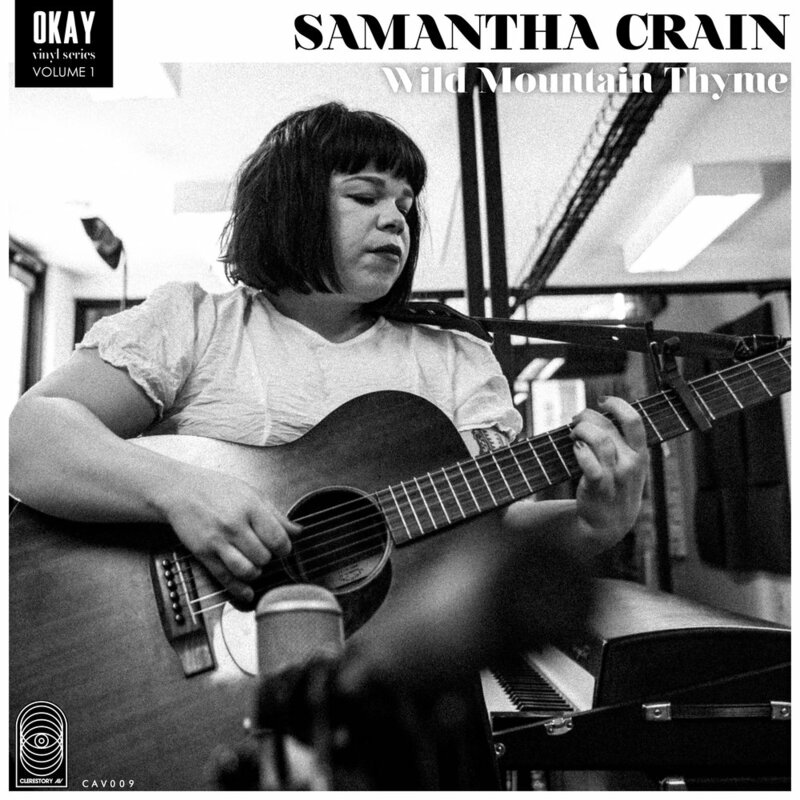 Samantha recorded a gorgeous take on the traditional song “Wild Mountain Thyme”, while John Calvin covered the John Hartford classic “First Girl I Loved”. 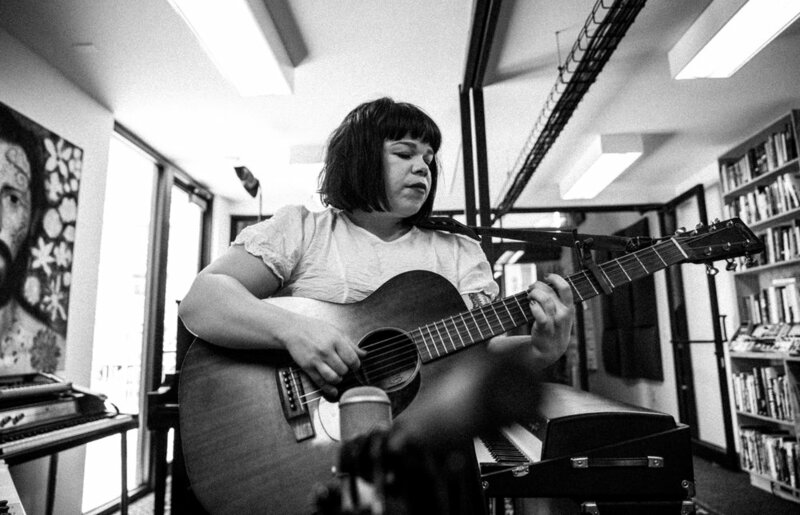 Both songs were collaborative, with John adding guitar and other instrumentation to Samantha’s track, and Samantha providing background vocals for John’s track. Recorded in Oklahoma City at Stowaway Recording. Mastered by TW Walsh.